Interested and suitably qualified Nigerian undergraduates are invited to apply for the Nigeria LNG Limited Undergraduate Scholarship Award 2017. Read on to find out if this is the opportunity you have been waiting for. 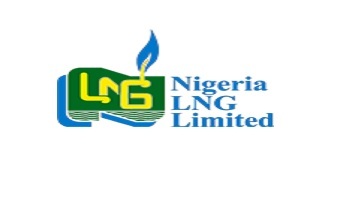 This programme was originally targeted at the host communities of Nigeria LNG Limited (NLNG) at inception in 1998. It was extended to the rest of the country five years later. Since its creation, the education intervention programme has seen awards being made to more than 2,800 undergraduates, according to the sponsor. Beneficiaries enjoy financial support for the entire duration of their study programme. Interestingly, the award amount has been increased to N300,000 per awardee for each academic session – up from N100,000. If you are planning to apply for the Nigeria LNG Limited Undergraduate Scholarship Award 2017, make sure you do that before 30 April, 2017. It is very important that you provide correct contact details for relevant communication.